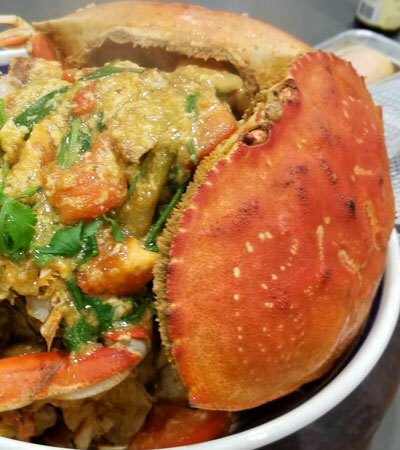 I used to work as a 747 pilot for Singapore Airlines and one of my favorite street vendor dishes was Spicy Singapore Chili crab. 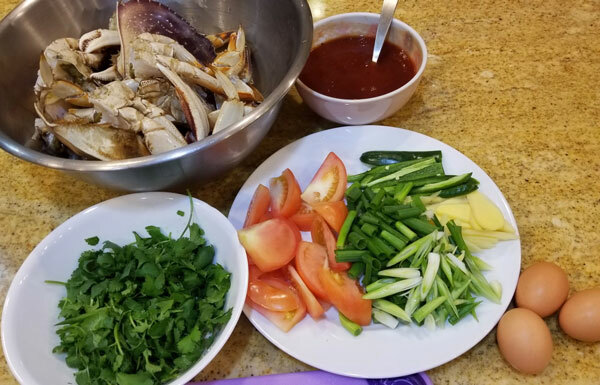 Stir-fried fresh crab is coated with a spicy sweet tomato-based sauce that has hints of Asian and Chinese flavors. The authentic recipe can be very complicated with fresh pounded chilies and herbs. 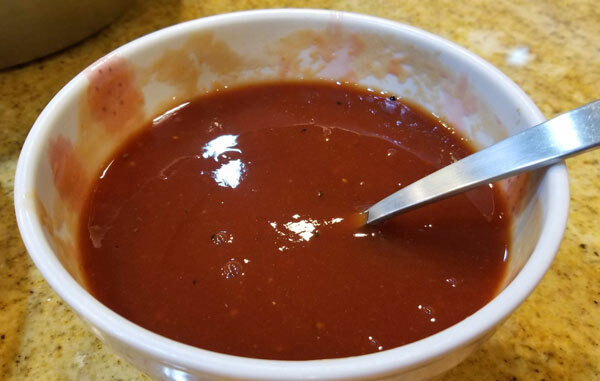 Over the years, I've simplified the recipe using tomato ketchup as a base to speed up the sauce making process. Enjoy this dish with some steamed rice and stir fried vegetables. It's a great dish for special occasions such as Chinese New Year celebrations. I am often asked by my family to cook this so I'm posting this recipe for you to try and I've provided an easy way to make this signature dish. 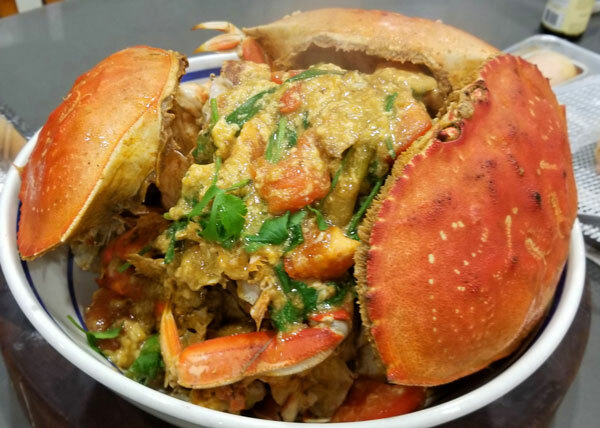 Chili crab has been rated by CNN as one of the top 50 most delicious foods in the world. It's a must have if you're on a culinary adventure to Southeast Asia to places like Malaysia and Singapore. Pour the finished sauce mixture over the cooked crab. Garnish with the shells facing out. Will have to give this a try. Sounds delish. Wow!Just watched Mike Chen’s video with Harry Soo! Can’t wait to sign up for Slap Yo’Daddy Website for wonderful and creative recipes.